Behind The Thrills | The Lego Movie 4D premieres at Legoland Florida and everything is…really pretty good! 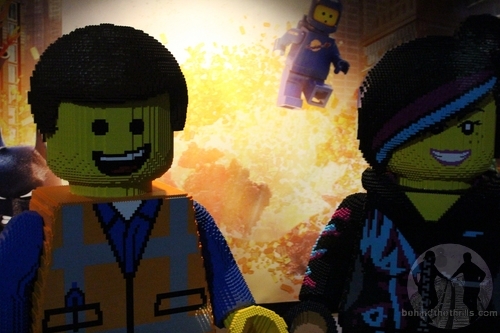 The Lego Movie 4D premieres at Legoland Florida and everything is…really pretty good! 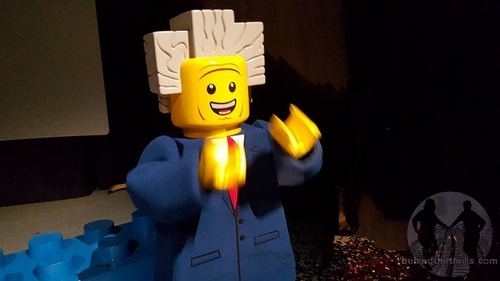 The Lego Movie 4D premieres at Legoland Florida and everything is…really pretty good! 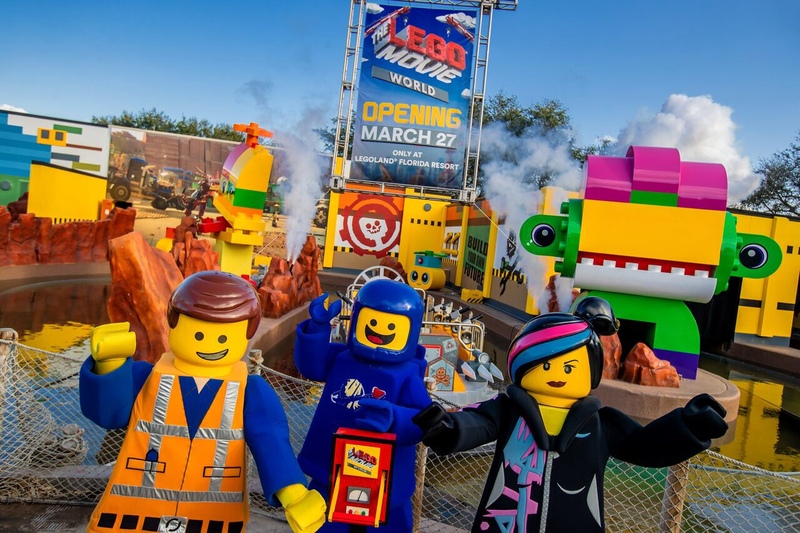 Legoland Florida has kicked off their all new Lego Movie 4D, which picks up pretty much where the film leaves off, with our friends banded together. The new attraction at Legoland Florida brings an extremely entertaining film to the park, but also brings a taste of Hollywood with an all new experience, plus during the preview we got a bit of a tease of the technology that Legoland is playing with for future attractions. 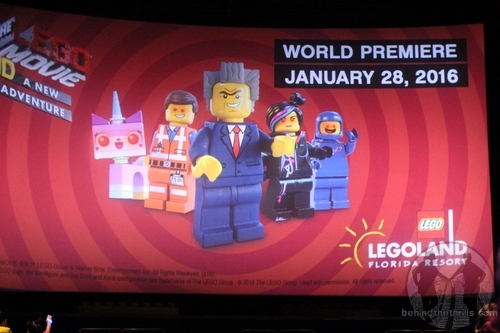 The Lego Movie 4D just made it’s huge world premiere at Legoland Florida, and the park did it up Hollywood style. The new movie brings a little bit more than just a movie to the park. 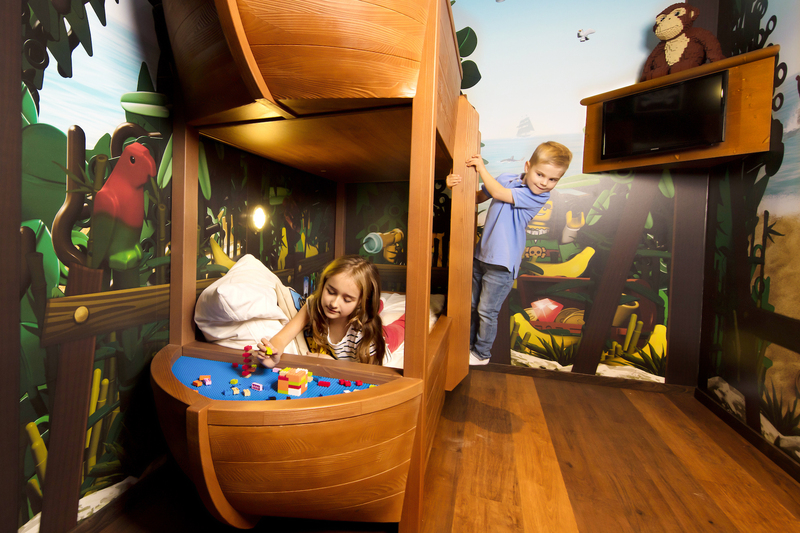 As everything at Legoland Florida, it’s interactive and 100% family friendly. The new attraction also kicks off a huge weekend celebration that will be happening every Saturday and Sunday in February. 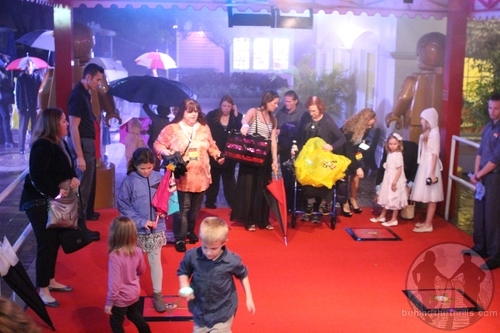 The first key element of the new attraction is the huge new Red Carpet Experience. 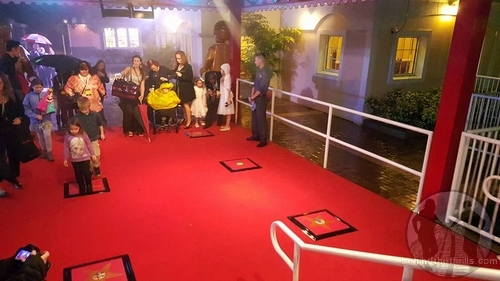 The new Red Carpet Experience gives kids the chance to walk a Hollywood style Red Carpet up to the Wells Fargo Theater, and interact with some of their favorite characters. 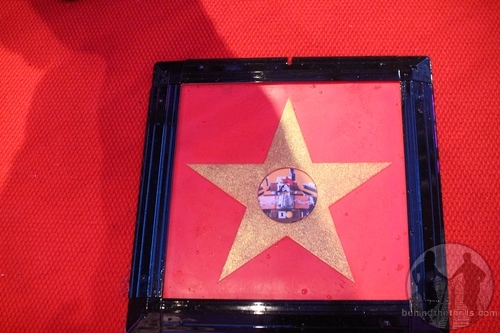 Stars are placed on the “Walk of Fame” that talk and interact as kids step on them. The entire theater is done up like a huge Hollywood premiere with massive golden statues of Emett, and spotlights highlighting the most important guests, you! The new movie brings out most of the same cast, such as Elizabeth Banks as WyldStyle, Nick Offerman (MetalBeard), Charlie Day (Benny) and Alison Brie (Unikitty). Patton Oswald (Remy from Ratatouille) voices the brother of Big Business, (and the not as expensive voice talent) Risky Business. 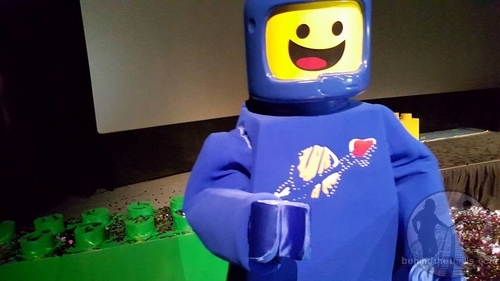 Let’s keep the plot of the film a secret, but let’s say that Risky Businesses Evil Plan , ummm…new theme park attraction involves the cast of the Lego Movie. The new attraction is completely self aware, and is very clever for that fact. If you loved the movie, this is an absolute extension of it, and brings together some of your favorite characters, and even includes audience participation, which the kids LOVE. The 3D is just what you’d expect from a theme park attraction, and the 4D effects (while there) are pretty minimal. That means that you don’t get soaking wet in the theater, but you do get some really cool fun. If that wasn’t enough, the park is rolling out new walk around characters from the movie to celebrate Lego Movie Weekends. The new characters include Risky Business, Benny the Spaceman, and Uni Kitty. Of course Emett and WyldStyle are also there, but UniKitty is one truly unique character in design, and who doesn’t love Benny! The new characters are just part of the fun that celebrates the fun of the movie every Saturday and Sunday in February. Lego Movie Weekends will feature extended park hours, LEGO building opportunities, hands-on activities built just for kids, a passport adventure with stops throughout the park and meet-and-greet opportunities with the characters from “The LEGO® Movie™ 4D A New Adventure,” including some never seen before in a LEGOLAND theme park. To conclude the fun, each evening will end with an amazing fireworks display over picturesque Lake Eloise. All activities and entertainment are included with park admission. The Lego Movie Sequel hits theaters in 2018, but you’ll be able to catch Lego Movie 4D until then at Legoland Florida. Stay tuned for more from Legoland Florida, and be sure to get social with us on Facebook and follow along with us on Twitter @BehindThrills for the latest updates! For more information about Legoland Florida, including tickets, visit the official website by clicking here!